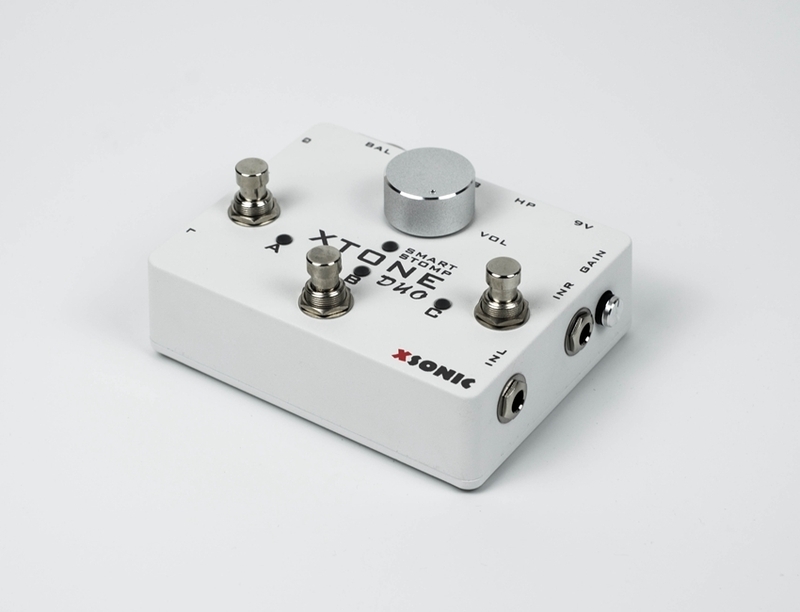 XTONE Duo is a derivative of XTONE with a white shell that has the same features and performance as XTONE. The only difference is that Duo replaces the original expression pedal interface with a microphone input. 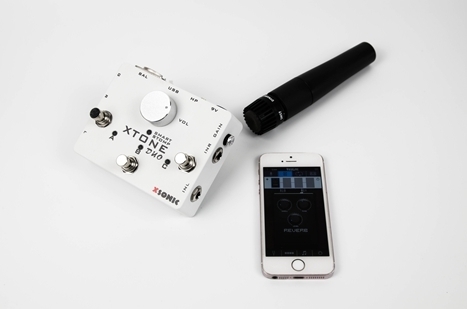 This means that the XTONE Duo has two audio input channels, one for guitar (left channel, INL) and one for microphone (right channel, INR). 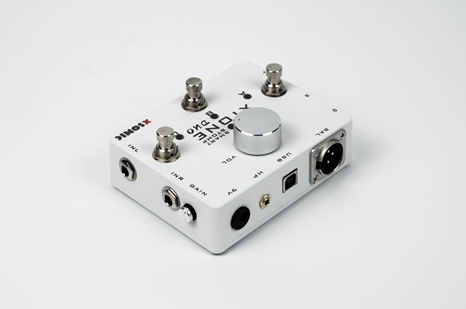 At the same time, the microphone input channel has a gain adjustment knob of up to 50dB. And you can singing and playing at the same time. 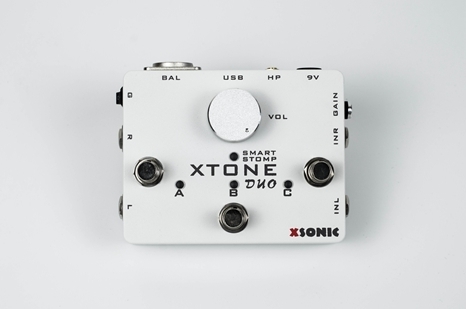 In addition to this, XTONE Duo and XTONE are exactly the same in terms of function and audio quality, there is no difference. For more details, please refer to XTONE. 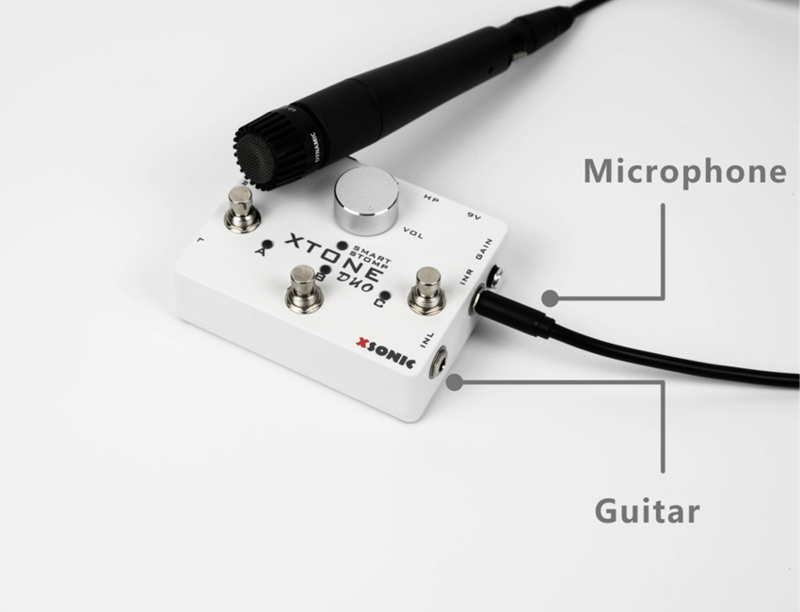 A microphone with XLR can also be connected after using the adapter. 1) Open the guitar effects software (such as JamUp), set it to run in the background mode, and set the audio input channel to Left. 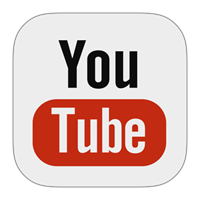 2) Open the microphone effect software (such as BIAS FX), set it to run in the background mode, and set the audio input channel to Right. 3) Add some FX, and adjust the volume balance of the two softwares, then you can singing and playing at the same time. 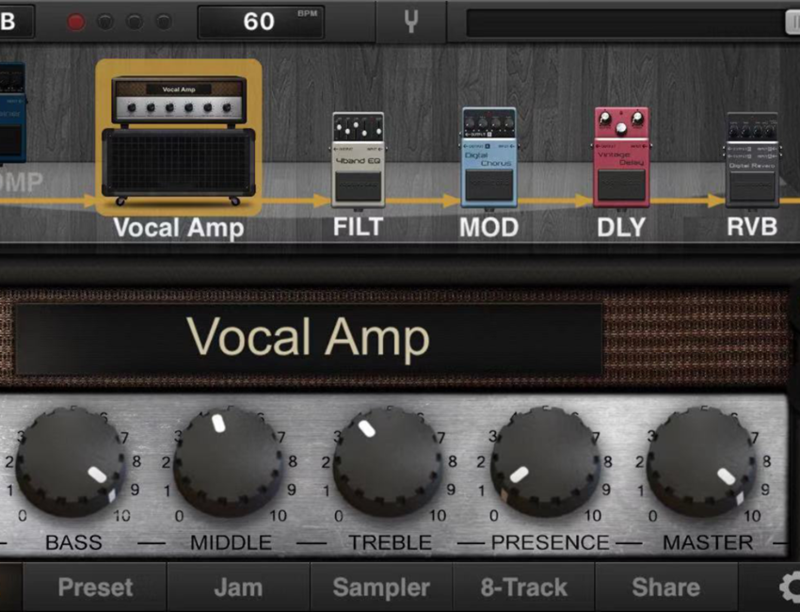 There are also a lot of effect softwares for vocal microphone on smart device, such as VocaLive, JamUp, BIAS. 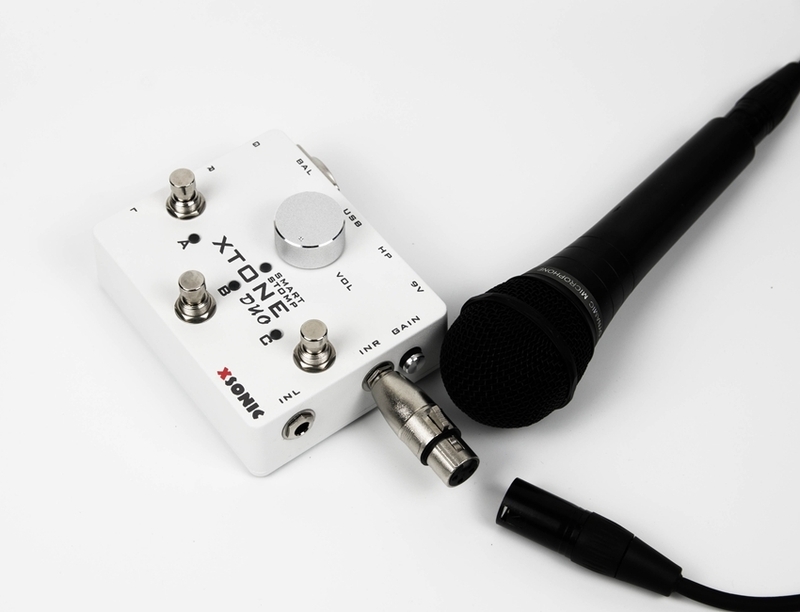 Among them, JamUp and BIAS can be used for microphone because they have built-in speaker simulation of vocal microphone, and add some reverb, chorus and delay, you can get great sound.